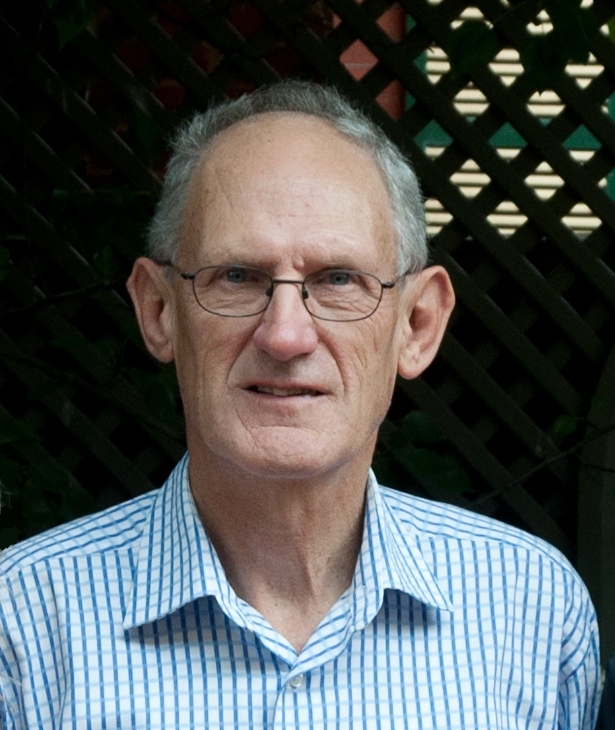 John Retchford joined Bush Search and Rescue Victoria and attended his first search in 1961. During the subsequent forty-five years he made substantial and significant contributions in many aspects of Bush Search and Rescue’s field and administrative operations. John attended many searches and became a Group Leader. 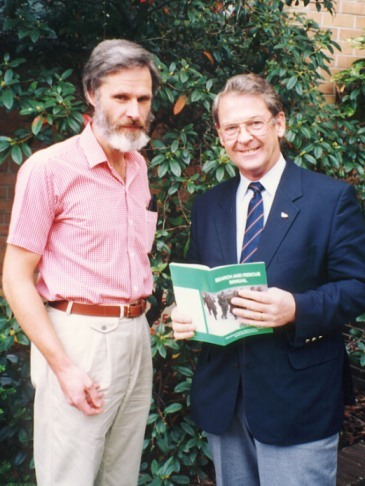 John was a Field Organiser for twenty-eight years from March 1973 until March 2001, during which time he lead Bush Search and Rescue members on 17 searches. 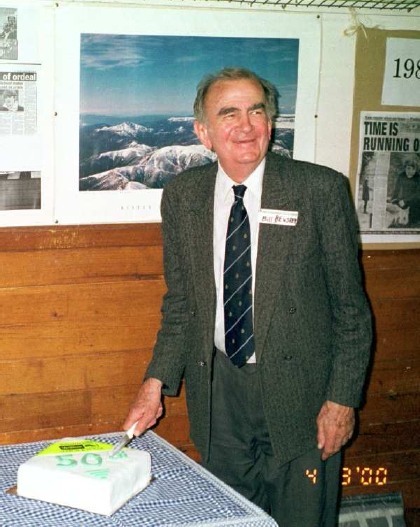 Bill Bewsher took on the role of founding Convener in 1949 of the Search and Rescue Section of the Federation of Victorian Walking Clubs, which was later to become Bush Search and Rescue Victoria. Bill was Convener from 1949 to 1956 and again for a year in 1958-1959. 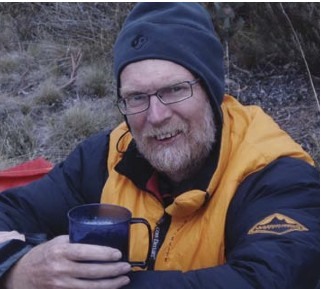 Stuart Brookes is a keen bushwalker who has contributed much to recreational bushwalking, including long service with Bush Search and Rescue, in Victoria. Stuart has produced maps of Victoria’s Alpine Area and other popular bushwalking destinations from the late 1940s to the current day. These maps are regularly updated and provide reliable and detailed information tailored to the needs of bushwalkers. 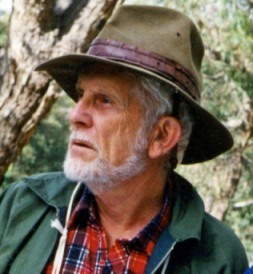 Stuart was director of Initial Training with the Bushwalking and Mountaincraft Leadership course from 1973 – 77 and chairman of the Bushwalking and Mountaincraft Training Advisory Board 1982 – 85. Rik Head, a long serving Bush Search and Rescue member and Field Organiser, was awarded the Emergency Service Medal for a lifetime commitment to search, rescue and safety in the bush and mountains on Australia Day, 26 January 2011. As a Field Organiser in Bush Search and Rescue Victoria, Rik has been instrumental in implementing and improving many search, management and training methods and systems including the innovative use of technology. 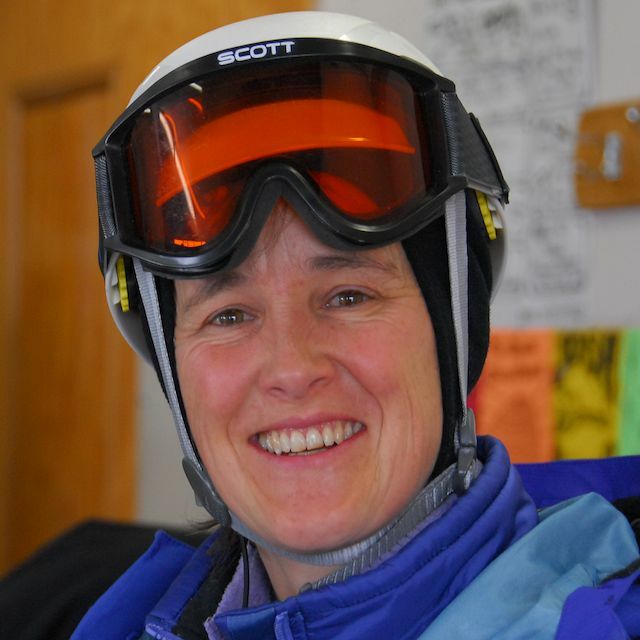 Linda, a current and active BSAR member, and her husband Rob Rigato successfully skied to the North Pole in April this year after a strenuous 55 days. At the North Pole they were helicopered out to the Russian Barneo Station and from there on to Svalbard, Norway by the last plane for the season. Linda becomes the first Australian woman to have skied from the edge of the land to the North Pole, and the first to have done the same trip to the north and south poles. BSAR extends their best wishes to Chris Sewell for a full recovery from a recent car accident. Chris, a current member and a former Field Organiser, sustained serious neck injuries in a car accident on his way back to Melbourne from an exploratory trip in the far north.